To wear or not to wear, that Is the question… I remember having this conversation with my daughter before her wedding. 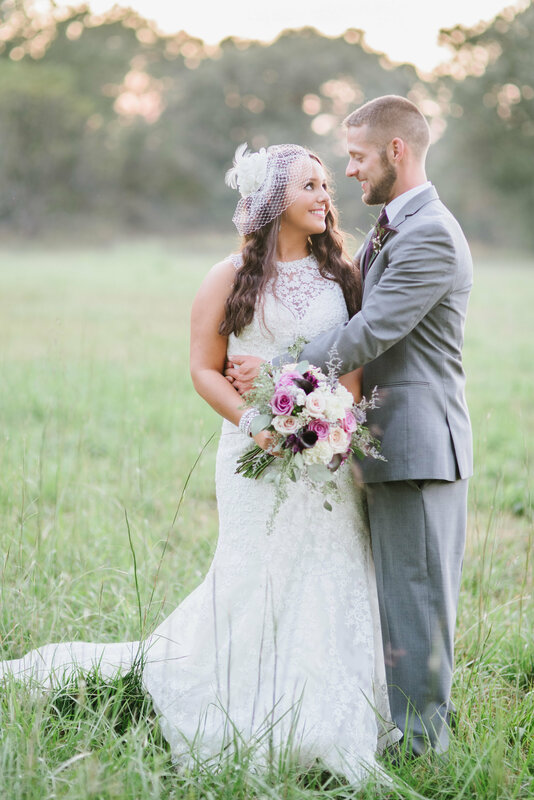 Her wearing a wedding veil didn’t make a difference to me, I wore a head cap with the veil coming out of the back. I really didn’t want to wear that, but my mother asked me too. SO, I decided to change it up and wear a combination of a skull cap and veil. My mother eloped so it wasn’t like I even had a veil to wear that belonged to her or any of my family members for that matter. My sisters got married in our back yard and both wore dresses, with no veils. So where did this tradition originate? Veils have a long history in women’s fashion. Dating back to roman times a veil was worn by older women to show their stature and significance in society. So, you immediately knew who they were because of the veil and the color of the veil. Roman brides wore the veil to ward off evil spirits that might try to steal their happiness. Veils became prominent in religious practices, such as in Judaism, Islam and Christianity. Women wore veils to show humility, obedience and modesty in religious settings. So veils can have many meanings for many brides in the 20th century. 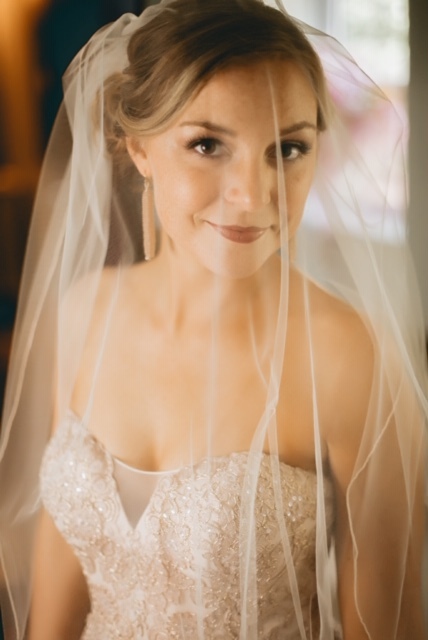 For some brides it is a way to incorporate their mothers or other family members in their wedding by wearing veils that family members have worn before. 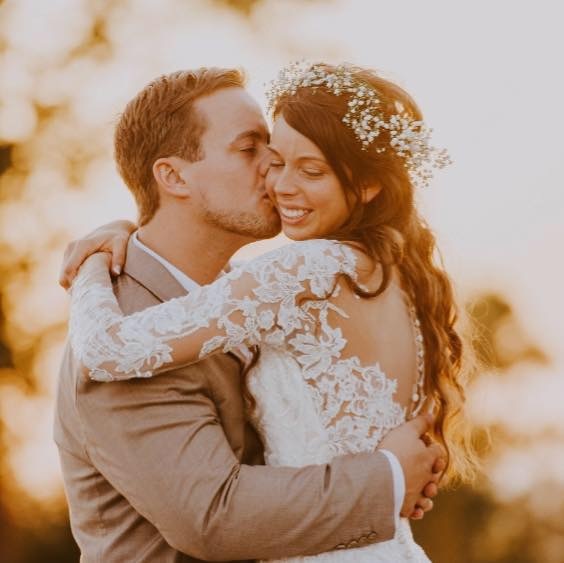 For other brides it is a fashion statement as important as the dress while others chose to use no veil using nontraditional head adornments like flowers and tiaras. Whatever you chose, make it your own and make it meaningful to you.